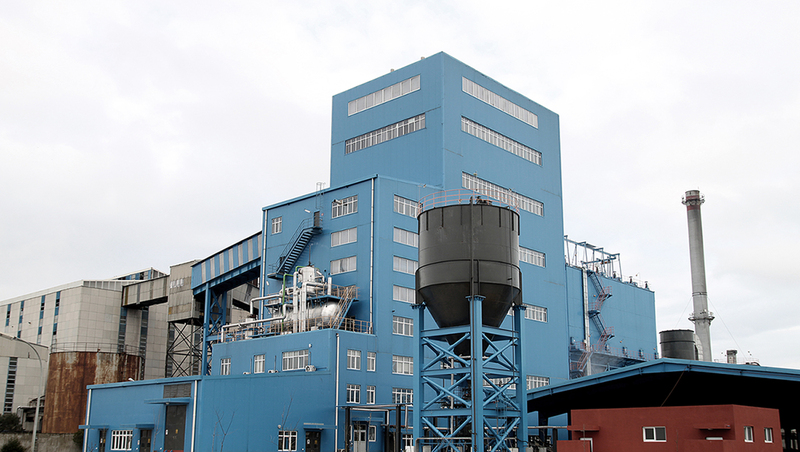 Bandırma Boron and Acid Factory Operations Directorate, which was completed in 1967 in the province of Bandırma in Balıkesir, transforms the boron mines into high value-added, quality and sustainable refined boron products. 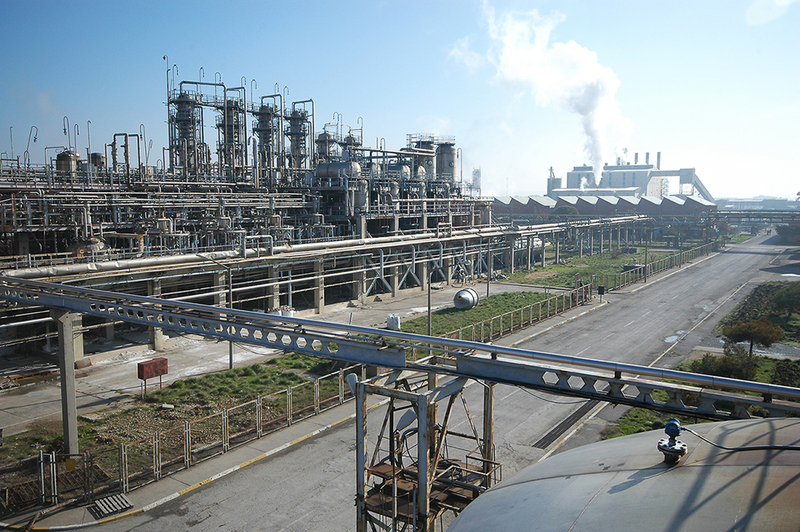 Bandırma Boron and Acid Factory Operations Directorate, one of the most important boron product production centres of the country which holds 73% of the world boron reserves, contributes to the growth of Turkey and world economy by presenting boron products on the global platform through Bandırma Port. 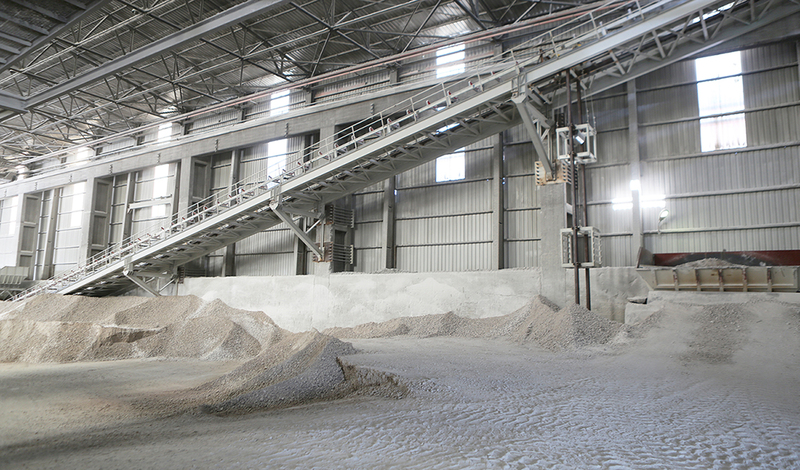 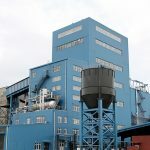 The tincal and cholemanite ores extracted from the sites within other enterprises affiliated to Eti Maden Operations General Directorate are processed in Bandırma Boron and Acid Factories Operations Directorate and become available for use as Boric Acid, Etibor-48, Borax Decahydrate/Borax Pentahydrate, Ground Cholemanite, Anhydrous Borax, Etidot-67, Zinc Borate and Boron Oxide (Amorphous and Glassy). 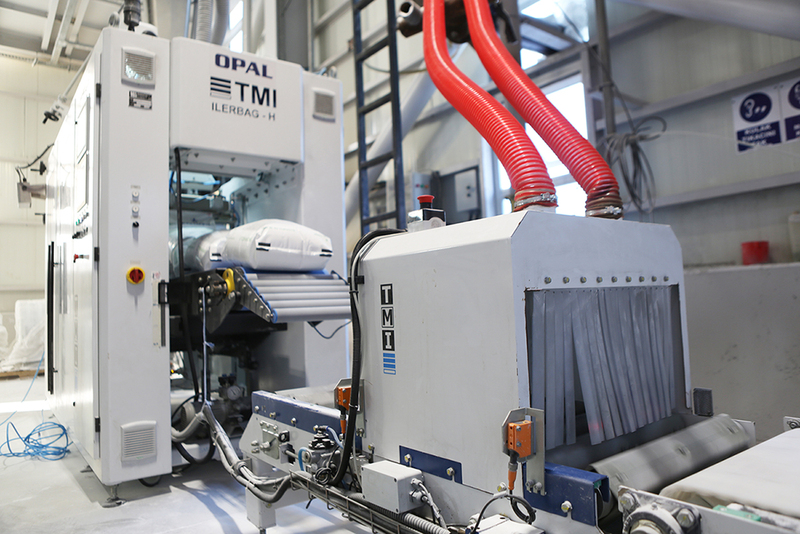 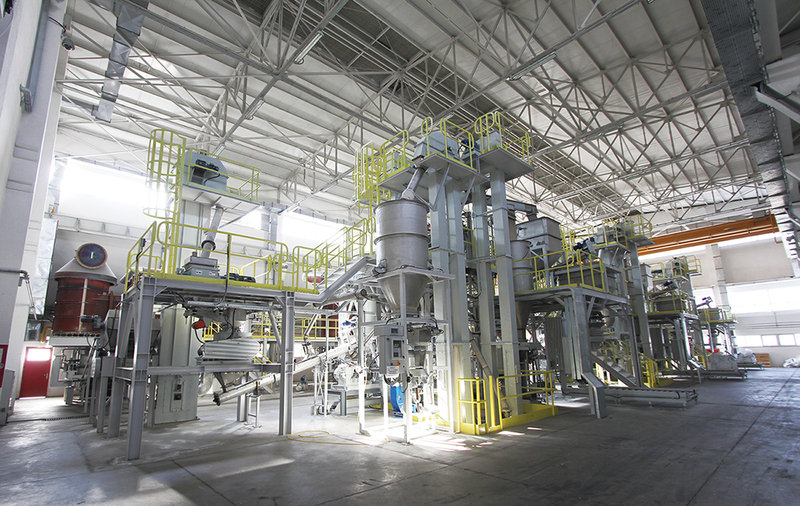 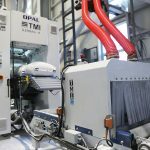 Continuously developing its product portfolio with R&D works, Eti Maden makes Amorphous Boron Oxide made from borax decahydrate, borax pentahydrate and boric acid, glassy boron oxide, anhydrous borax and Etidot-67 and Zinc Borate production highly efficient with technology in international quality standards. 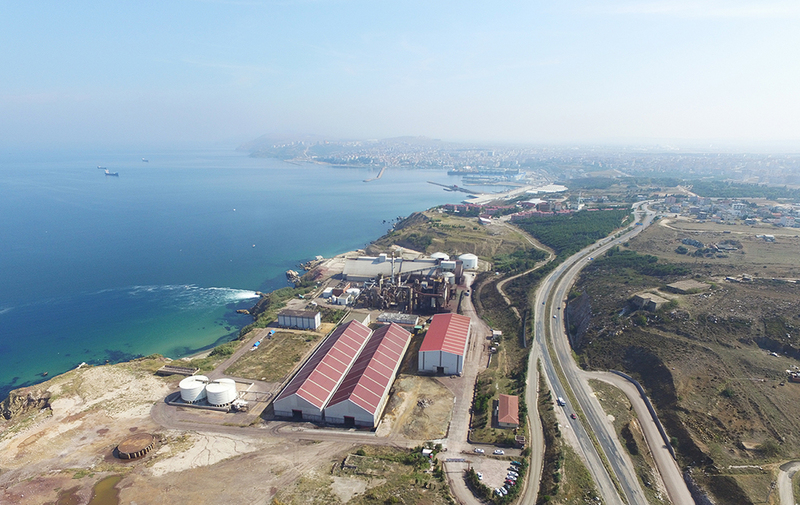 Bandırma Boron and Acid Factories Operations Directorate is producing about 300.000 to 350.000 tons of refined boron products per year with increasing production capacity. 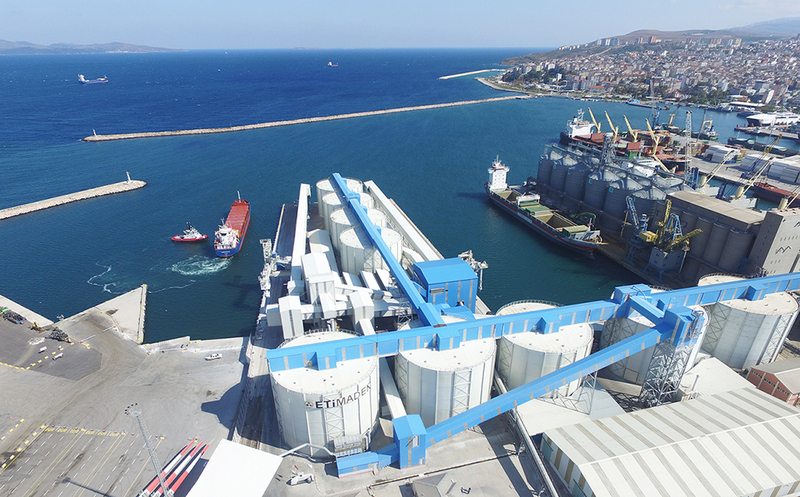 As for Bandırma Port Facility, which exports more than 900 thousand tickets a year, along with Bandırma Boron and Acid Factories Operation Directorate, it is one of the most important representatives of Turkey in global environments by getting affiliated Central Organization under the name of Bandırma Logistics Unit in 2014. 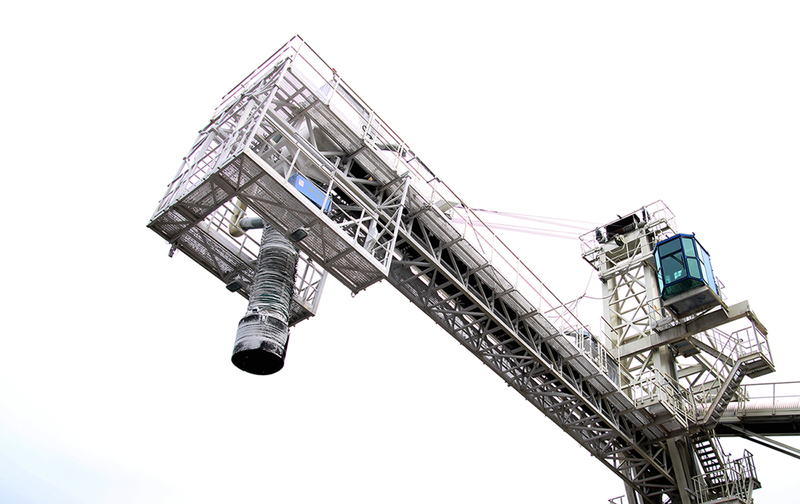 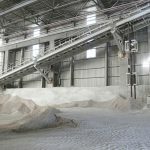 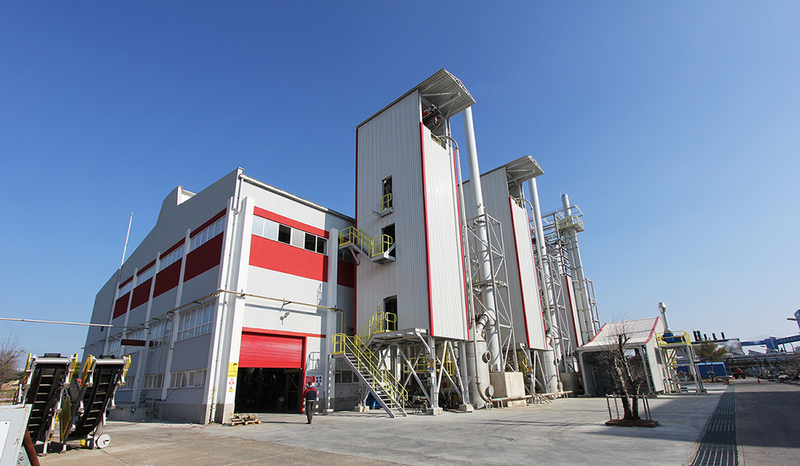 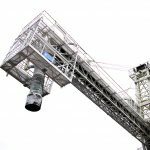 With the technology developed in the business, the equipment such as crystallizer and thickener are being manufactured. 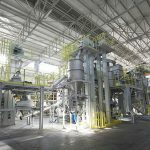 In addition, it is aimed to improve the production processes and increase the productivity in studies carried out in accredited laboratories. 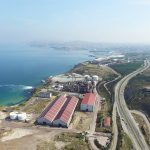 Bandırma Boron and Acid Plants Operations Directorate is taking precautions against pollution and air pollution that may occur in the facilities. 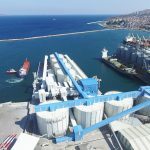 It aims to reach a superior logistics and distribution network through modernization of loading area and improvement works of logistics and distribution network. 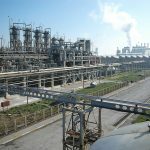 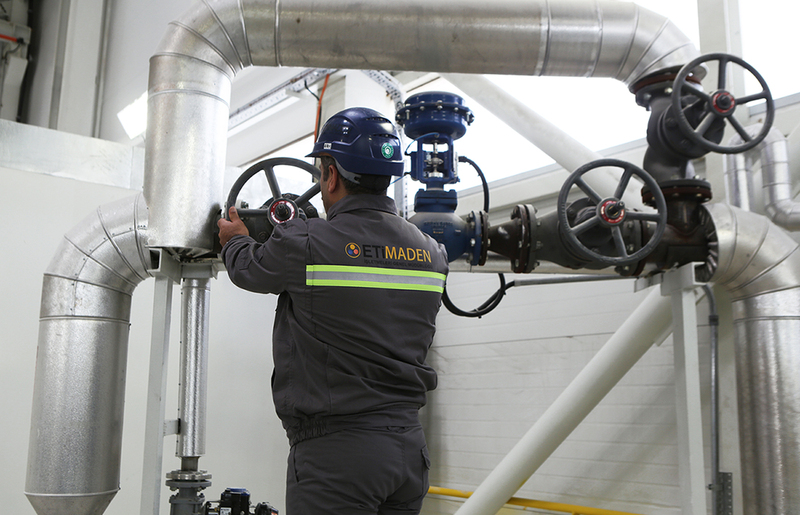 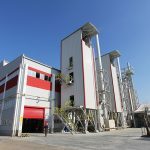 In addition, Bandırma Acid and Boron Factories Operations Directorate, which meets its energy from the facilities established within the factory, provides both energy saving and economic contribution. 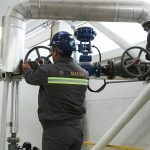 Aiming excellence in the direction of satisfaction of all stakeholders, Bandırma Boron and Acid Factories Operations Directorate is supporting its sense of quality with strong references with quality, energy, environment, occupational health and safety management system and accredited laboratory certificates.